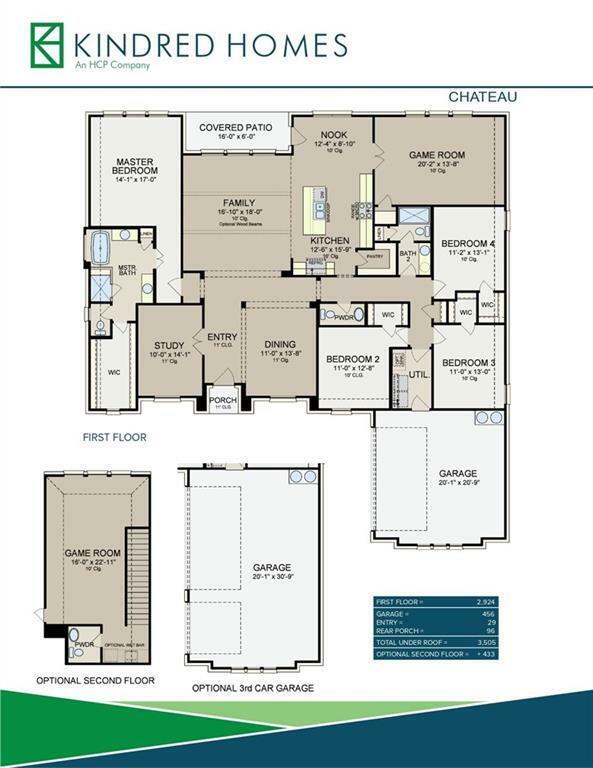 MLS# 14044420 - Built by Kindred Homes - June completion! 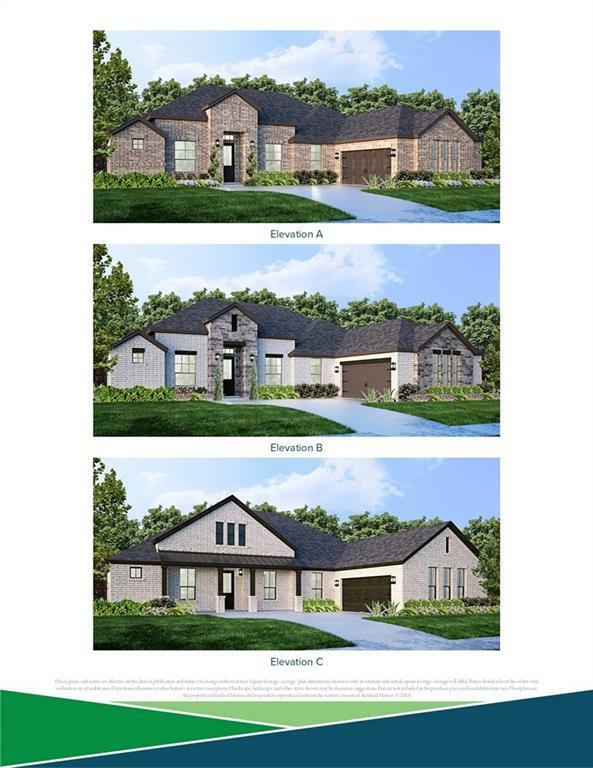 - To view go to model at 521 Midway Dr., DeSoto, 75115 ~ Spectacular 4 Bedroom 2 and a half Bath 1 Story home with a Game room, Study, and Formal Dining. This home features large bedrooms with walk-in closets, Elegant Wood flooring in the entry, family and dining rooms. Large Extended and Covered back Patio for your outdoor pleasures. The 3 car garage gives plenty of room to park out of the weather and still have storage space. This home is located in Elerson Trace, the new Jewel of DeSoto.